Benefit Cosmetics organized its Bold is Beautiful charity initiative for the third consecutive year in May. During the month, all proceeds from brow wax services at Benefit Brow Bars are donated to charities that help empower women. 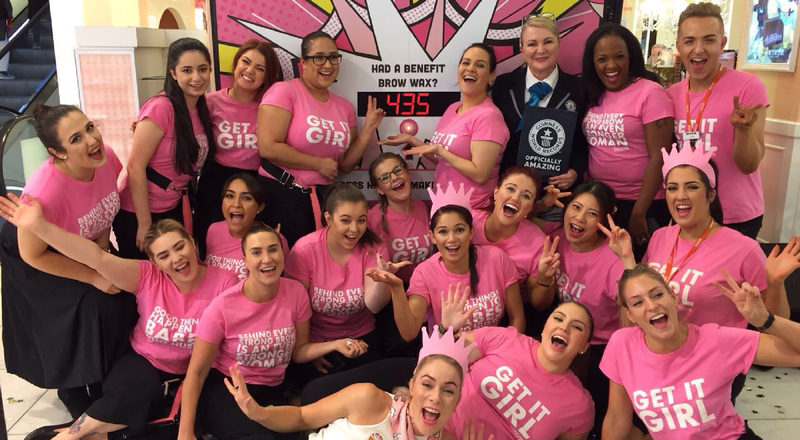 This year Benefit Cosmetics raised over $4.7 million in 17 countries! Benefit Cosmetics raised $4.7 million during its third Bold is Beautiful campaign, waxing brows for 445,911 people, double the number the previous year. All proceeds have been donated to the 34 charities that collaborate with Benefit Cosmetics. 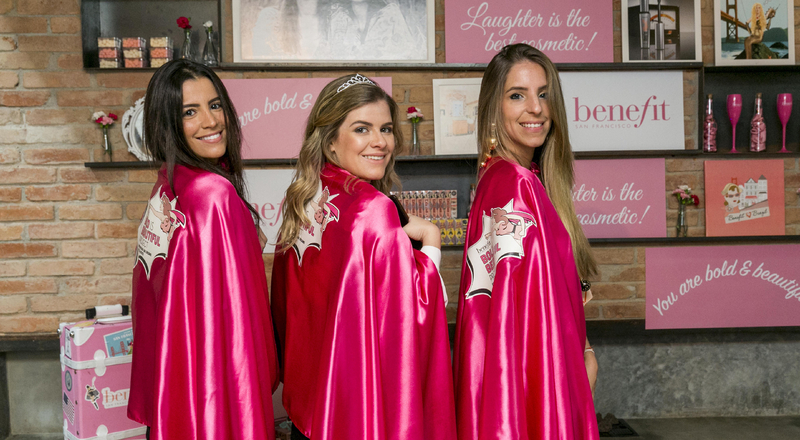 Benefit also toured the UK and Ireland with pink pop-up charity shops offering items for sale donated by celebrities, influencers and partner brands. This initiative raised over $38,000 more for charities. In addition to record fundraising, in Australia Benefit set a world record for the most eyebrow waxes performed in eight hours, averaging 54 brow waxes per hour!